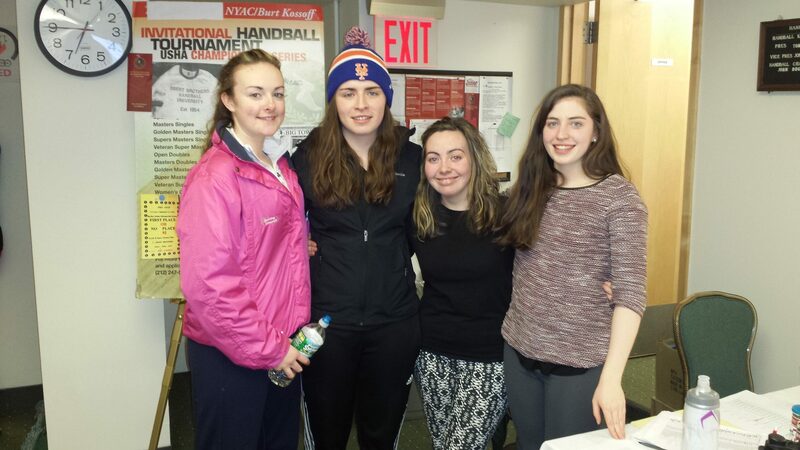 To meet the demand of players from across the U.S. and Ireland, the WPH held the first round of the NYAC R48 IV Stop #5 qualifier on Thursday night. 16 total matches were played, with several producing high drama. To watch bonus coverage of Friday’s R48, SR48 and WR48 action from the NYAC, log onto race4eight.com.